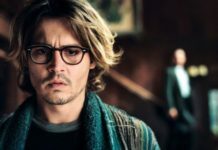 Hollywood has been producing films comprising of an array of different genres that are targeted towards every kind of audiences in the world. 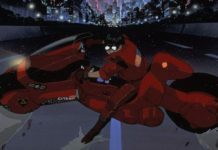 Whether its action-packed adventure movies or soft-hearted, romantic movies, Hollywood has been entertaining all of us with beautiful and sometimes not so beautiful yet great cinema. One such genre that Hollywood filmmakers have mastered is Movies featuring kids as the lead characters. 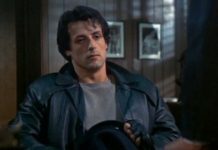 However the trend has taken off late since the beginning of cinema in Hollywood, the trend is evergreen even today with a good amount of movies focusing on Children produced year after year. If there’s one movie that would want you to get back to you toddling days, then it’s definitely Baby’s Day Out. 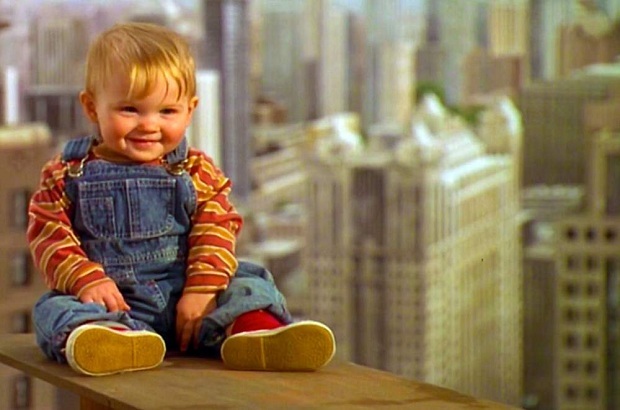 Although it failed at Box Office, the movie entertained audiences of all ages with the charm of the baby who makes a fool out of 3 notorious kidnappers while roaming all over the city, including a construction site, a zoo, a departmental store and a bus ride being the highlights. Filled with a lot of humor and fun, the movie will keep you engaged all the way. Now, as the title suggests, the movie is about being alone at home. However, that’s normal so what’s the catch here. It becomes interesting when it’s a kid left alone at home on Christmas Eve, and a pair of burglars tries to break in. Although it seems like a scary plot, the movie is full of comedy as Kevin, the kid manages to outrun the burglars with his quick wit and mischievous booby traps. 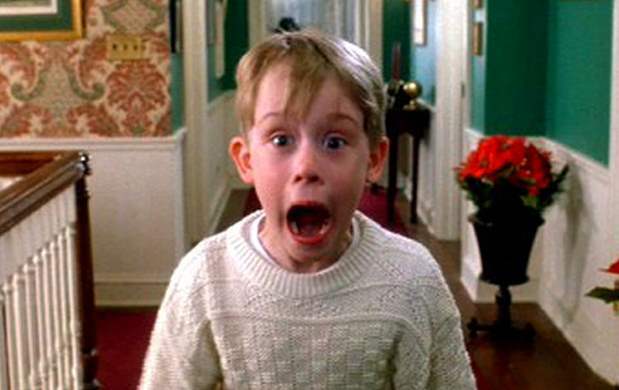 Owing to its success, the movie became a franchise with 2 more sequels, Home Alone 2 and Home Alone 3. 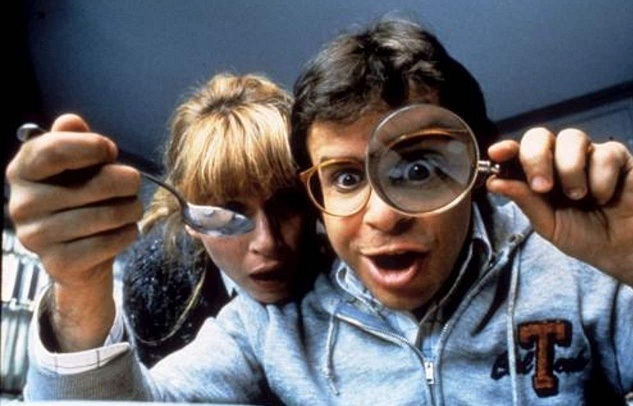 An interesting Sci-Fi comedy film, Honey, I Shrunk The Kids will take you to a whole new universe. Don’t misunderstand me, it’s nowhere close to a space movie. The movie is about an incident in which an inventor accidentally shrinks his and his neighbor’s kids to ¼ of an inch and throws them into the trash. The movie then movies into a new dimension from the point of view of the shrunk kids while they save themselves from insects and other hurdles and try to get back into normal self. If they are successful or not forms the rest of the story. 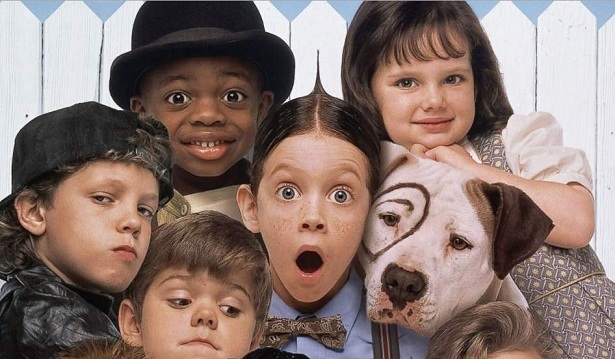 Featured in a group of neighborhood kids, The Little Rascals is a film adaptation of popular short series Our Gang by Hal Roach that successfully ran during the 20s, 30s, and 40s. The plot is centered on a group of kids who form a club called He-Man Womun Haters Club, who are aiming to win the annual Soap Box Derby style race. 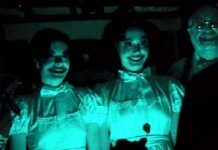 The film is special because of its innocence and bonding within the group. 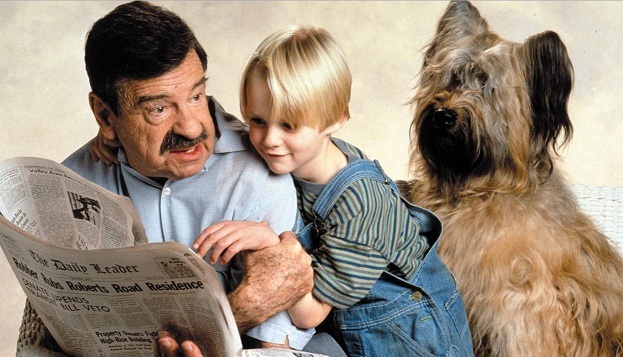 Dennis The Menace is a 1993 live-action American family comedy based on one of the most popular comic strips by Hank Ketcham of the same title. The movie is centered upon a highly active and mischievous kid named Dennis and his middle-aged next-door neighbor Uncle George. The movie is about childhood and talks about bonding with neighbors, irrespective of the odds and change of opinions. The film will keep you entertained with the menace caused by Dennis, whose pranks accidentally fall upon Uncle George, annoying him all the time. Have you wondered what’s at the center of the Earth? Is there a life or a world that we don’t know about at the center of the Earth? If such questions have raised in your minds too, then you must watch Journey To The Center Of The Earth, a 2008 fantasy adventure film. 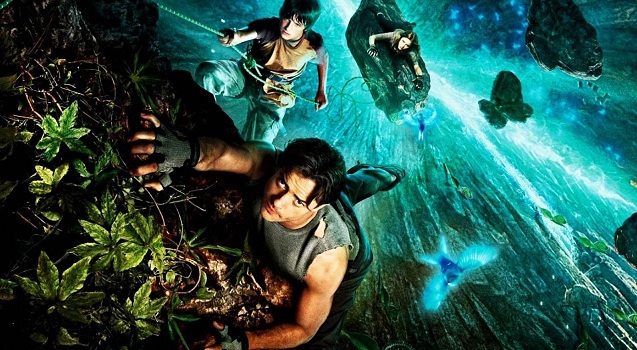 Directed by Eric Brevig, the film is about a young boy and his uncle who set off on a journey to an amazing world of mysteries, adventures, fantastic creatures and dangers beneath us while moving down towards the center of the earth. 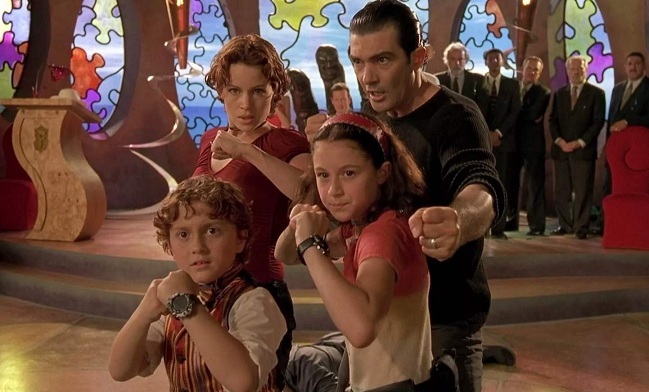 Spy Kids is an American Sci-Fi family adventure film featuring two kids as spies. Born to former spies, Carmen and Juni are not aware of their parents previous jobs. They learn the truth when their parents are captured by the notorious criminal, Fegan Floop and his army of Thumb-Thumbs robots. The kids now need to act as spies in order to rescue their parents as well as the world from Floop’s evil plan. If the kids are successful in the rescue mission or not forms the rest of the story. Jumanji is a fantasy comedy film based on an adventurous board game that comes to life in the most drastic way. Every step opens a cryptic message in the crystal ball at the center of the board describing the outcome of the roll. However, unlike a normal board game, the outcome of the roll in the form of a cryptic message becomes a reality, which causes a lot of destruction and new fantasy creatures entering the real world. 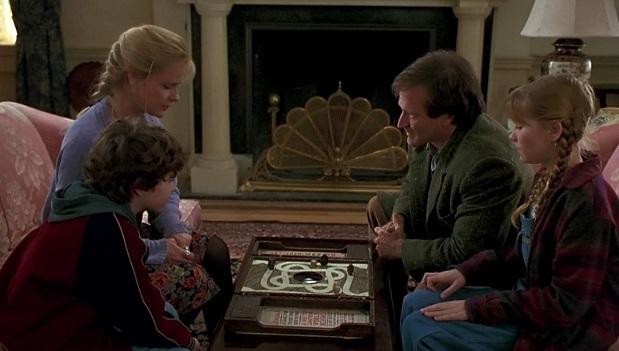 The only way to reverse all the destruction caused by the Jumanji, the players must finish the game. Starring Robin Williams in the lead role, the film is full of surprises, fun, and comedy. 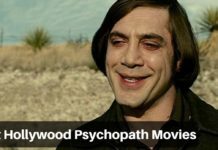 Thanks for sharing this list of hollywood movies. These movies are family entertainment movies.